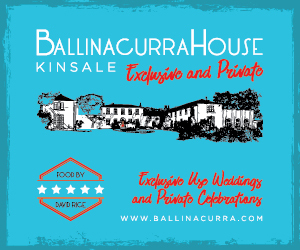 Kinsale Arts Week Only Two Weeks Away! 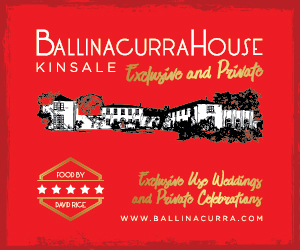 Go to Kinsale Arts Week Website to browse the programme. We hope you like it as much as we do! Visit our box office in person upstairs in Londis, on Pearse Street, Kinsale, to collect your copy of the printed programme and to book tickets, or give our lovely box office team a call on 021 470 0877 and they’ll happily help you with all your booking needs.